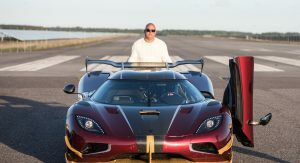 Approximately a month, that’s how long the Bugatti Chiron held on to its 0-400-0km/h (248.55mph) record, because there’s a “new” sheriff in town, and it’s the Koenigsegg Agera RS. 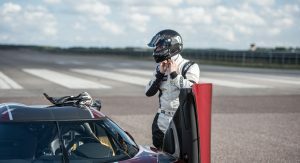 In the hands of Koenigsegg factory driver Niklas Lilja, the Swedish hypercar accelerated from rest to 400km/h (248.55mph) in a staggering 26.88sec, over a distance of 1,958m (6,424feet), and 9.56sec and 483m (1,585feet) later, it came to a complete stop once more. 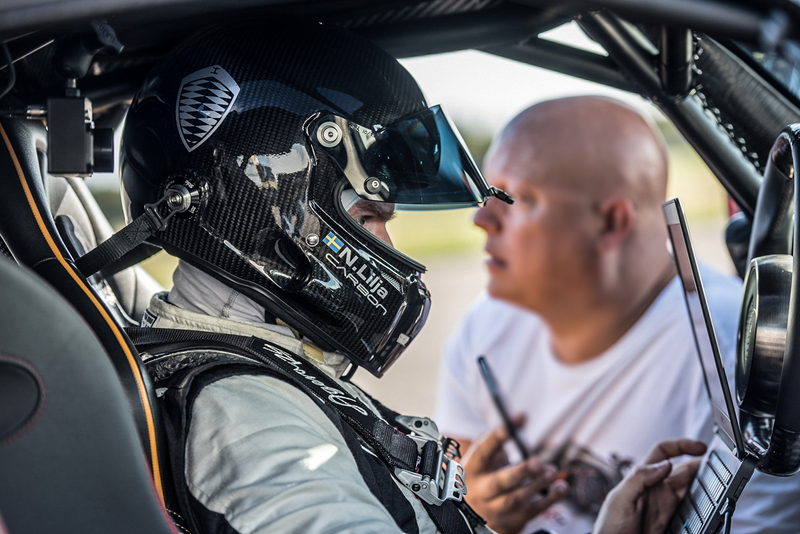 Measured using an AiM EVO5 data logger, alongside the AiM GPS08, the entire run took a mind-blowing 36.44 seconds to complete, over a distance of 2,441m (8,009feet). 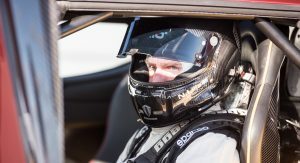 In comparison, the Bugatti Chiron required 41.96sec for its 0-400-0km/h performance, and a distance of 3,112m (10,210feet) when Juan Pablo Montoya held the wheel last month. 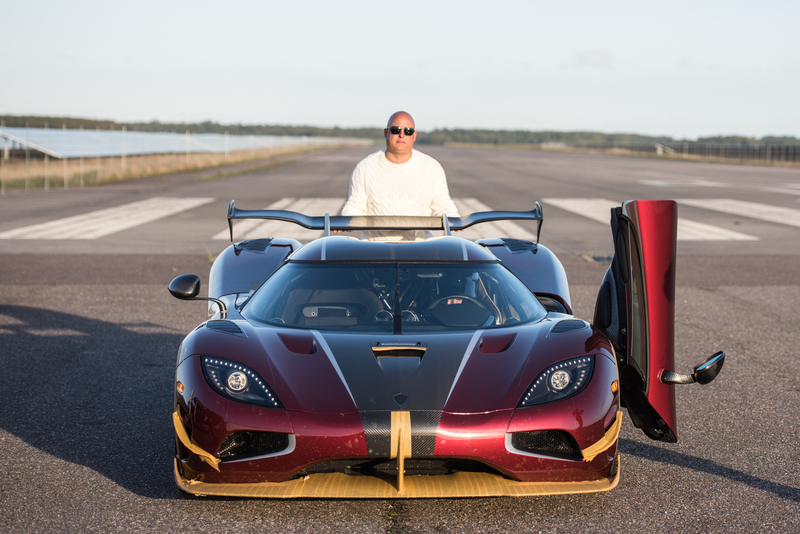 Koenigsegg’s record-breaking success took place at the Vandel Airfield, in Denmark, on October 1, and the result was announced only now. 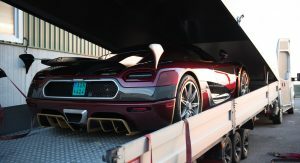 The Koenigsegg Agera RS used here was fitted with the One:1 upgrade package, which means that its 5.0-liter V8 engine churns out 1,360hp and 1,371Nm (1,011lb-ft) of torque. 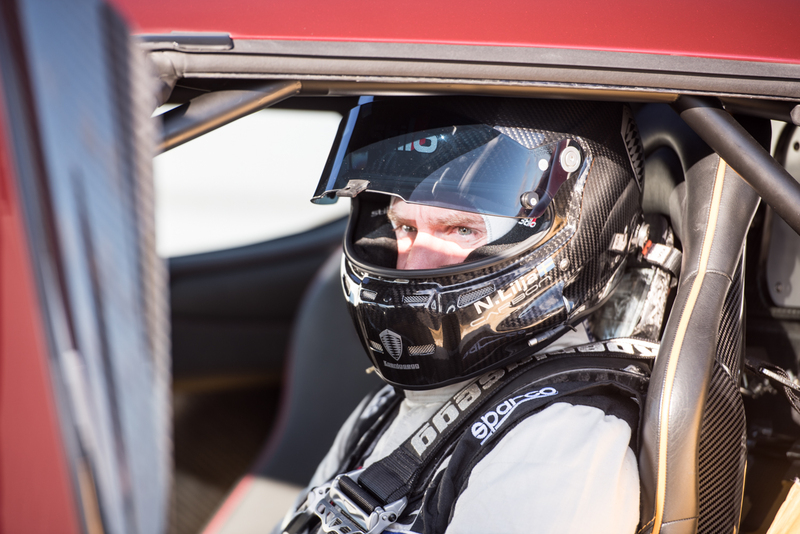 That’s 319hp and 231Nm (170lb-ft) of torque shy of the Bugatti Chiron. I’ll this kind of ugly all-day-long! Really, you prefer the Buttugly to this? But the Bugatti looks like a kind of fat and dumpy GT more than a lean purposeful hypercar, and the the back is worse than a Jag XJ220 imo. 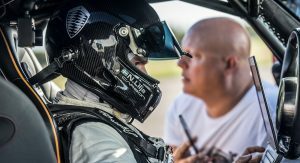 I’m not a fanboy for any particular marque, but, in this instance the Agera RS is both faster and better looking, which is exactly what you want for you several buckets of cash. Amazing! But Chiron is special as well. How sophisticated it is while doing this record. 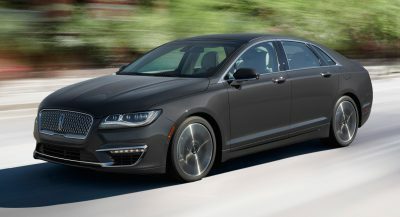 Their 400km/h look so smooth and in super nice interior, while this shifts so violently and hasn’t got the nicest looking interior. I feel like Koenigsegg is super cool ceazy car, but Chiron is great overall car. 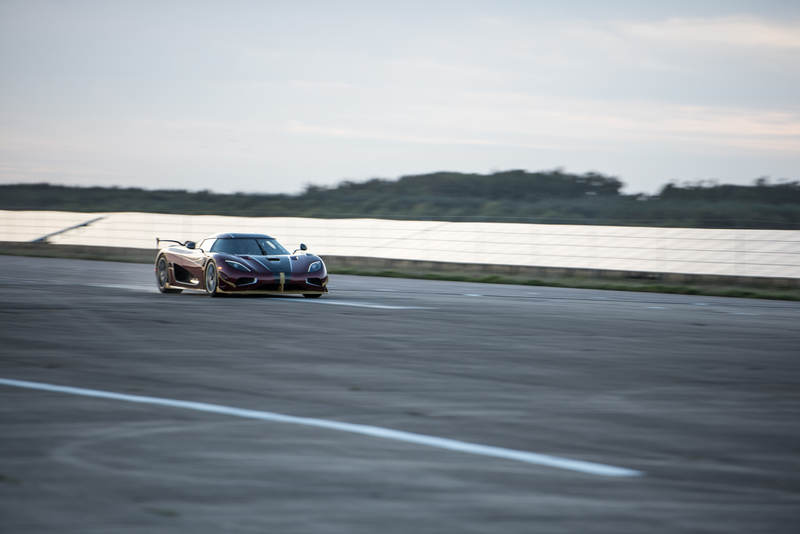 Well,Regera is even faster accelerating than Agera RS. 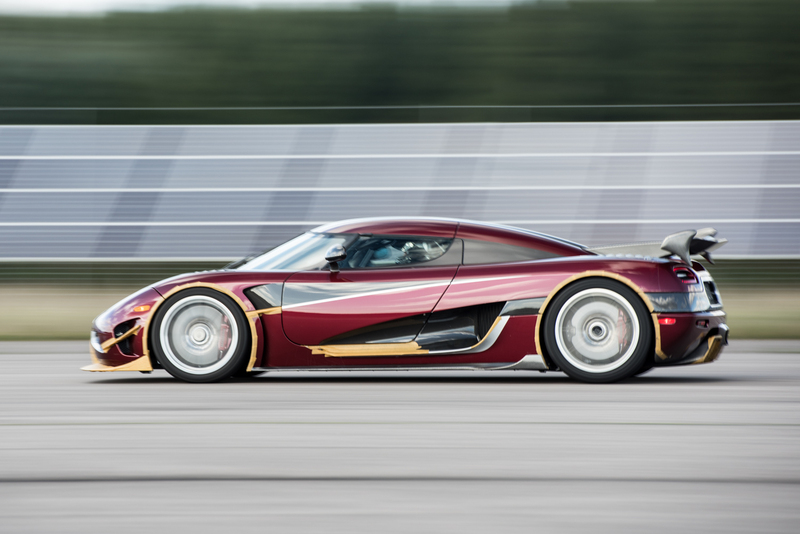 Regera has 0-400km/h in less than 20s, compared to Chiron´s roughly 30s. 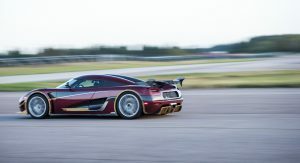 Regera being 400kg lighter than a Chiron, it is safe to say it deelerates faster than Chiron does. 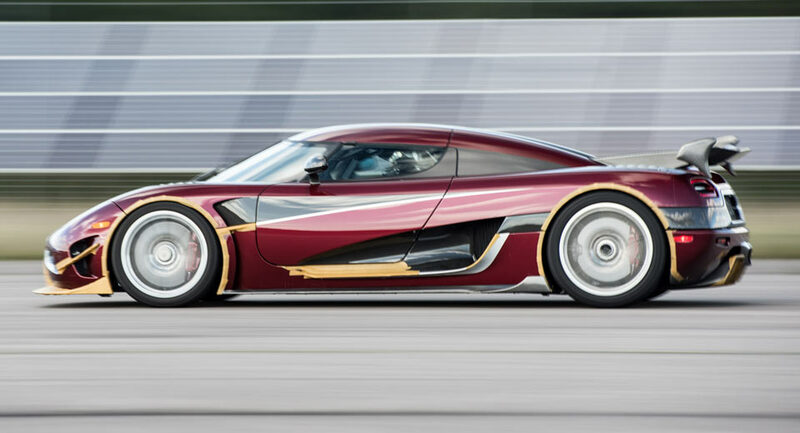 My guess is Regera would do 0-400-0 in 30 seconds. 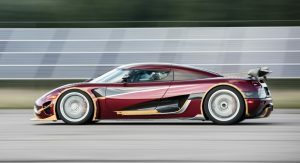 But Koenigsegg doesn’t have the full might of one of the largest automakers backing it. 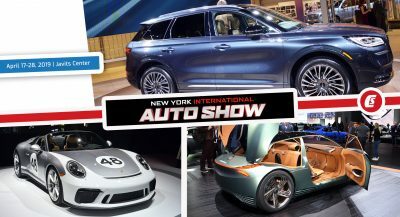 Bugatti has VWgroup while Koenigsegg just has Koenigsegg. 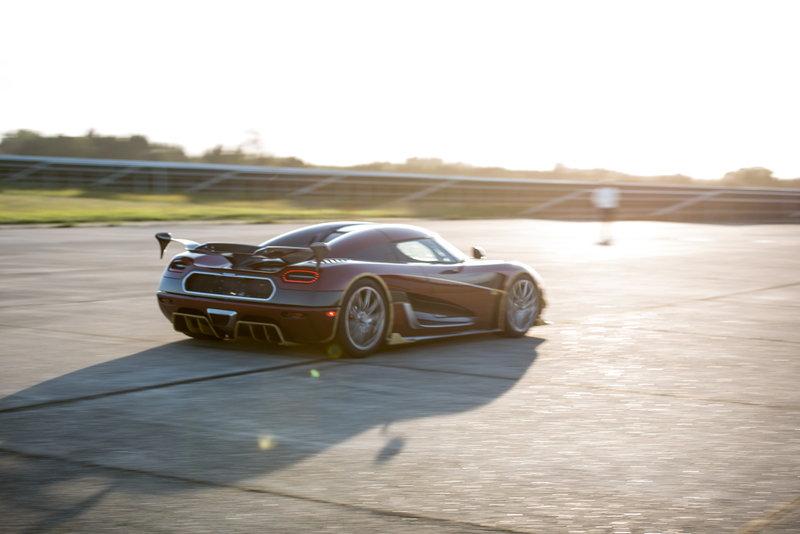 Dont forget that Chiron attempt looks so smooth also because of tarmac. It is special tarmac for high speeds on VW test track. 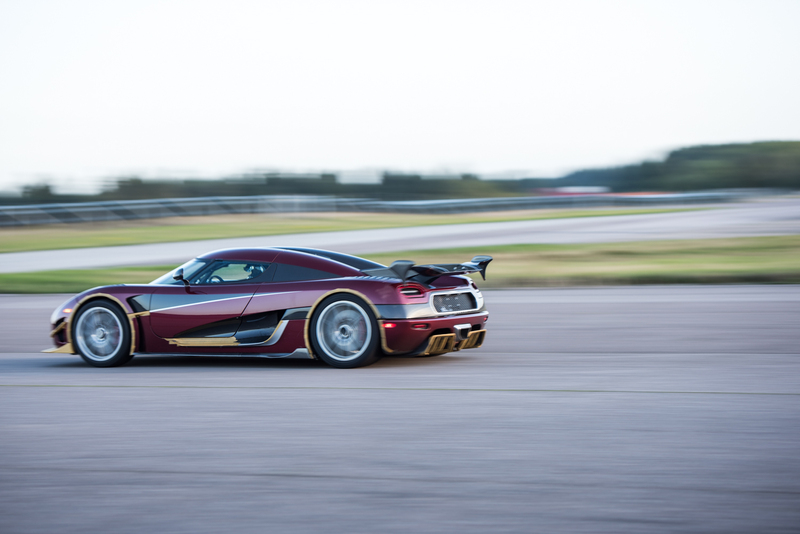 While Agera did it on bumpy tarmac covering 70-80 years old runway from WW2 – just because they can – and yet they smashed the record with a 2 years old model of a 7 years old car. Still has the factory testing alloys on too. Didn’t even use the carbon rims. Carbon rims are somewhat a new technology and you can’t be sure they hold up to 400 kmh. Better safe than sorry. They hold the Vmax200 record at 386 kmh/240 mph on an even worse surface sporting carbon rims. That’s not aero assist tape, it is stone chip protection as it is a customer’s car, not a test mule. 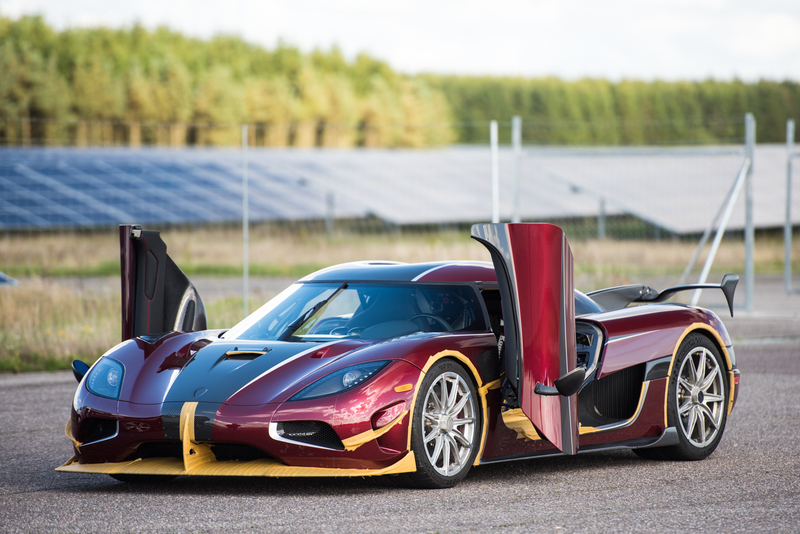 They supposedly asked Koenigsegg to “verify its performance”!! Congratulations! 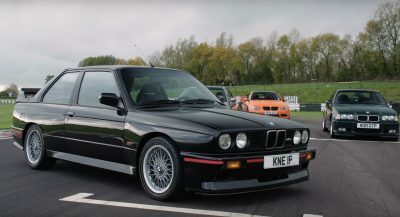 an amazing drive, with an amazing car. 13% faster is a WOW result. Still prefer the Bug as a car (not mentioning (as I hate it) that the Egg is the better long term investment value). 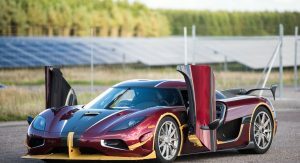 Yet I really like the whole Christian Koenigsegg magic – the history, the dream come true, the small team which produce/invent amazing technologies (and I’m not talking only about their hypercars), production process, etc. 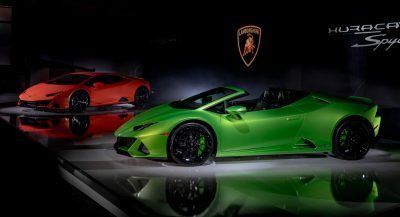 I guess it is really good to be really rich and being able to have both cars. One crazy young guy with a little bit of family money versus one of the largest auto conglomerates on the planet. what an embarrassment for bugatti actually. it’s really a shame if you put it that way. Absolute demolishing. And yes I’m biased. 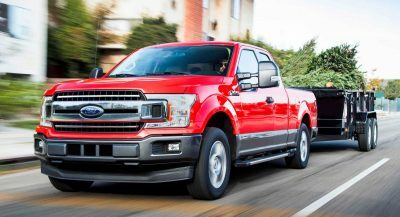 More power, less weight, more performance. Not a huge surprise. It has way less power (1360 vs 1500 in the Bug) and is only 2WD, not 4WD. Add that to the rubbish surface etc. and this is a very impressive result. Yes, weight is probably the deciding factor, but, there are others too.